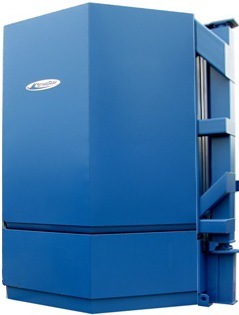 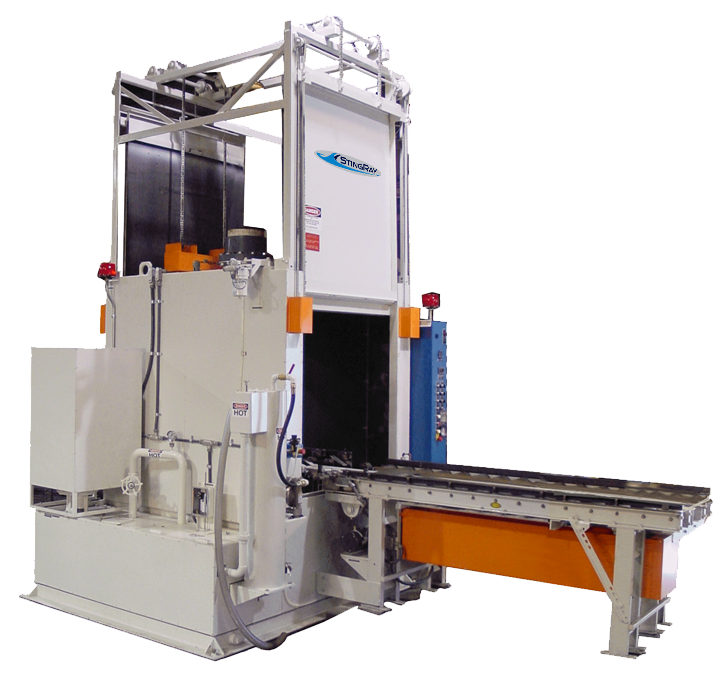 The StingRay 10090 Clamshell industrial parts washer is engineered for heavy duty parts cleaning in many different industrial applications when the part weight exceeds 20,000 lbs / 12,684 kg. 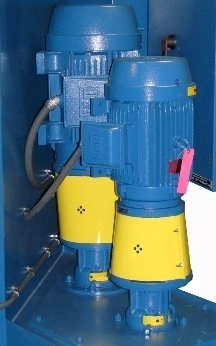 Applications include repair and rebuild of wind mill and wind turbine gearboxes, gear cases, precision gears, crane gear boxes, diesel engines, generators and surface mining equipment . 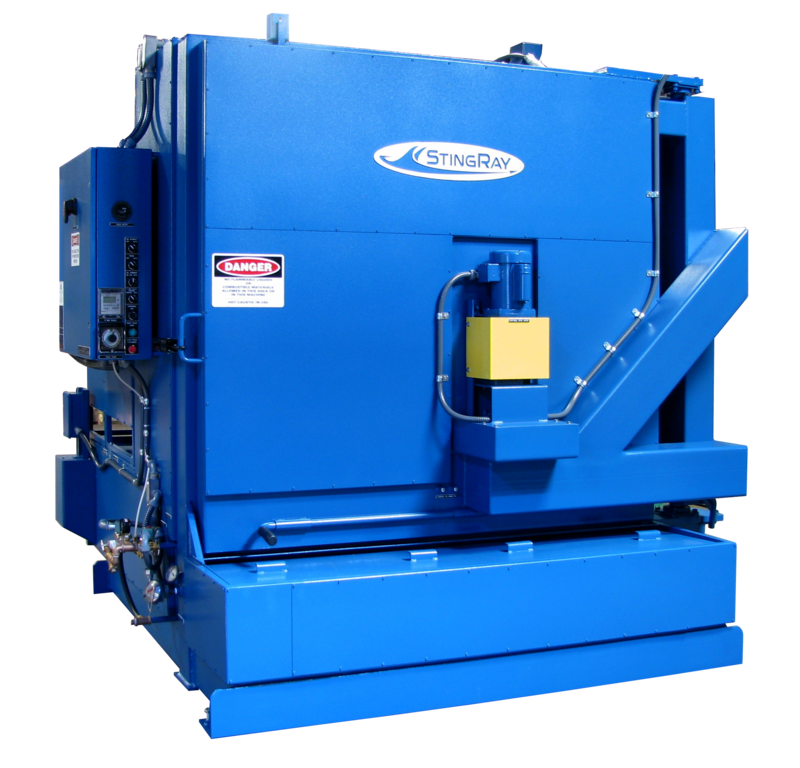 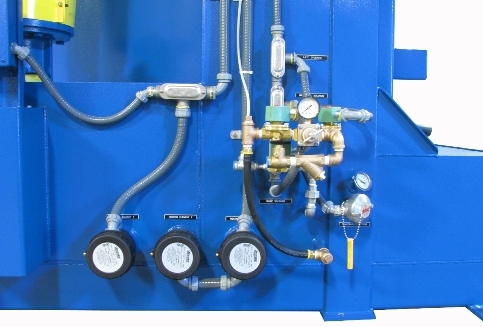 The clamshell design provides complete access for loading and unloading parts weighing up to 60,000 lbs / 27,180 kg. 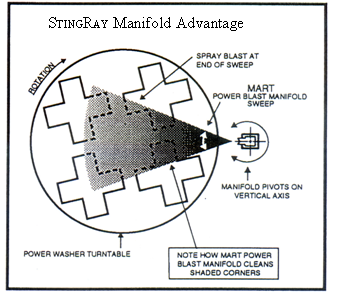 Fast, highly reliable and unsurpassed cleaning capability is the StingRay parts washer trademark.